Patient will present as → a 45-year-old female with a long history of a heart murmur with one week of increasing fatigue and low-grade fevers. She had a dental cleaning two weeks ago. She denies any hematuria, neurological symptoms, or changes in the appearance of her hands and fingernails. Her past medical history is otherwise insignificant. On physical exam, her temperature is 38.1 C (100.6 F), heart rate is 92/min, blood pressure is 118/67, and respiratory rate is 16/min. She appears fatigued but in no acute distress. Cardiac auscultation reveals a grade III/VI holosystolic murmur heard best at the cardiac apex in the left lateral decubitus position. 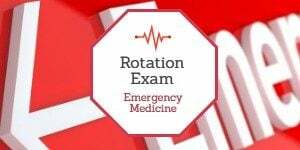 Pulmonary, abdominal, and extremity exams are within normal limits. An echocardiogram is performed and is shown here. The patient is admitted and started on empiric IV antibiotics. Three days later, 4/4 blood cultures grow Streptococcus viridans that is highly sensitive to penicillin. It causes fever, heart murmurs, petechiae, anemia, embolic phenomena, and endocardial vegetations. 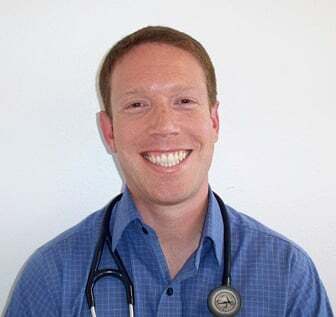 "Differentiate bacterial endocarditis from acute rheumatic fever which is a multi-system autoimmune response and may also affect the heart and valves - diagnosed by Jones criteria"
Vegetations may result in valvular incompetence or obstruction, myocardial abscess, or mycotic aneurysm. Candida is a slow-growing organism. Most common source is a contaminated line. It typically causes large vegetations in endocarditis. Large vegetation endocarditis in the early post–valve replacement period (2 months post-surgery) is most likely due to fungus, that is, Candida infection. Amphotericin B is recommended followed by several weeks of antifungals that carry less adverse events. Streptococcus viridans is the most common cause of endocarditis. It typically occurs as late complication of valve replacement and presents as small vegetations and embolic events. Endocarditis can occur at any age. Men are affected about twice as often as women. IV drug abusers and immunocompromised patients are at highest risk. A 34-year-old woman with mitral valve prolapse is scheduled for a dental extraction. The patient has a history of penicillin allergy. What is an appropriate oral bacterial endocarditis prophylactic drug to give this patient? 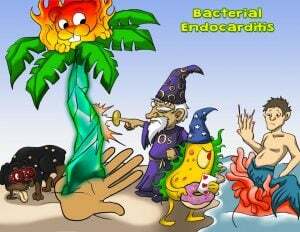 In 2007, the American Heart Association (AHA) updated its recommendations for bacterial endocarditis prophylaxis. Because of insufficient evidence for a decrease in morbidity or mortality with many cases in which prophylaxis was previously administered, the AHA now recommends antibiotic prophylaxis prior to dental procedures only for those with prosthetic heart valves, a personal history of infective endocarditis, unrepaired cyanotic heart disease, congenital heart disease repaired with prosthetic device, repaired congenital heart disease with residual problems or those with heart valve disease following heart transplant. Initial therapy before organism identification (but after adequate blood cultures have been obtained) should be broad spectrum to cover all likely organisms. Typically, patients with native valves and no IV drug abuse receive ampicillin 500 mg/h continuous IV infusion plus nafcillin 2 g IV q 4 h plus gentamicin 1 mg/kg IV q 8 h.
Patients with a prosthetic valve receive vancomycin 15 mg/kg IV q 12 h plus gentamicin 1 mg/kg q 8 h plus rifampin 300 po q 8 h.
IV drug abusers receive nafcillin 2 g IV q 4 h.
In all regimens, penicillin-allergic patients require substitution of vancomycin 15 mg/kg IV q 12 h.
Bacterial endocarditis is an infection of the inner surface of the heart or heart valves due to bacteria in the bloodstream, typically introduced via dental or medical procedures in the mouth, intestinal tract or urinary tract. The bacteria can grow on the edges of a heart defect or surface of an abnormal valve and continue to grow producing large particles called vegetations. These particles can then break off and embolize to the lungs, brain, kidneys, and skin. Symptoms and signs of endocarditis vary but include prolonged fever, a new or changing heart murmur and specific vascular and immunologic phenomena. 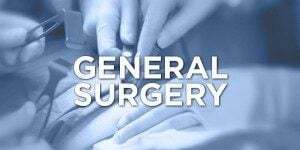 Vascular phenomena include septic emboli, Janeway lesions, splinter hemorrhages and renal and splenic infarcts. 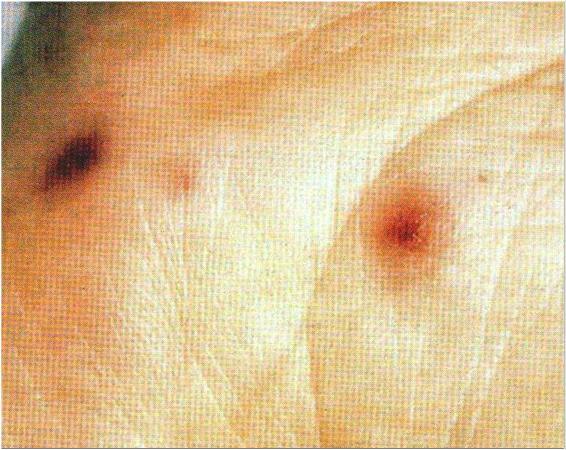 Immunologic phenomena include Osler’s nodes and Roth’s spots. 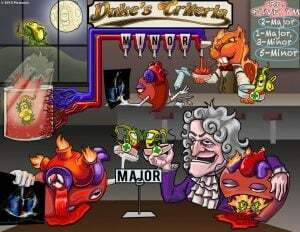 The Duke criteria are a set of clinical criteria set forward for the diagnosis of infective endocarditis. Fulfilling the criteria includes either having 2 major criteria, 1 major and 3 minor criteria, or 5 minor criteria. The two major criteria are positive blood cultures for infective endocarditis and evidence of endocardial involvement. The five minor criteria are having a predisposing heart condition or intravenous drug use, fever, vascular phenomena, or having microbiologic evidence or echocardiographic evidence that does not meet the major criteria. Janeway lesions are painful lesions on the hands? Janeway lesions are PAINLESS lesions on the hands. Osler's nodes are PAINFUL lesions on the hands. Think "O" for OUCH! If a patient has both a stroke and a fever you should consider endocarditis? Stroke + Fever think endocarditis! The patient has vegetation on the aortic or mitral valve the vegetation breaks off goes up to the brain causes the stroke. They will have the fever from the endocarditis and the vegetation in brain causing the stroke. Roth spots are lesions on the retina? 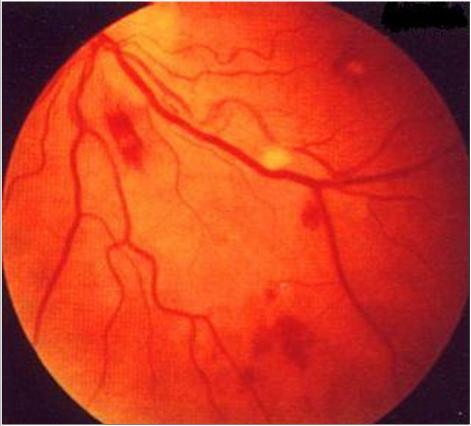 Roth spots are secondary to retinal hemorrhage with a pale center. Think "R" for "Retina". In a non intravenous drug user, the mitral valve is most commonly infected valve of bacterial endocarditis and the most common organism is streptococcus viridans? The mitral valve is the most commonly involved with a virulent organism (ex. S. viridans). In intravenous drug users the Tricuspid valve is the most common and the organism is S. aureus. Which of these patients is not in need of endocarditis prophylaxis? Which antibiotic regimen is considered first line treatment for endocarditis prophylaxis? Amoxicillin 2g 30-60 minutes before the procedure is first line in non-penicillin allergic patients. 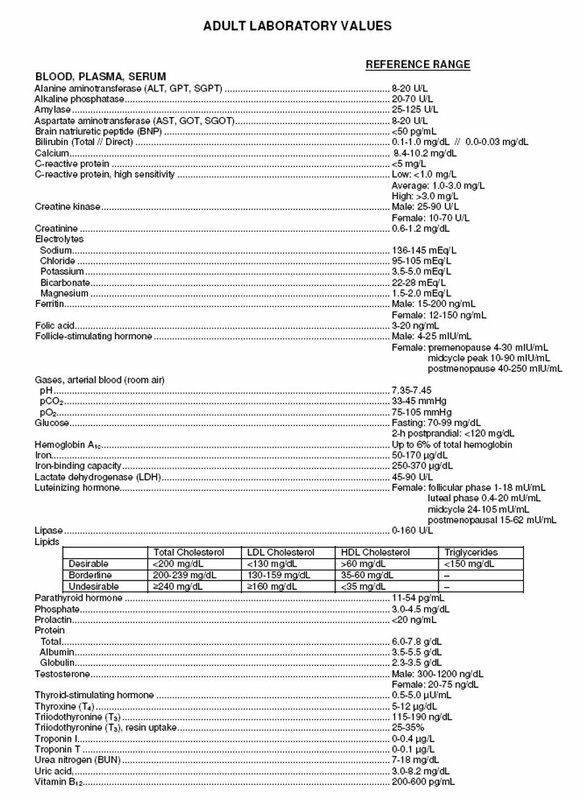 If Penicillin allergic give Clindamycin 600mg. Which of the following is not part of the minor Modified Duke Criteria for diagnosing endocarditis? 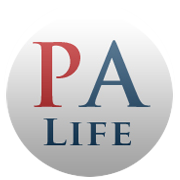 A patient is 6 weeks post–aortic valve replacement. He presents with low-grade fever and malaise for 1 week. Exam reveals a new systolic murmur. Echocardiography shows large vegetations around the inferior side of the mitral valve. 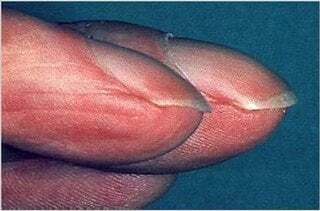 What is the most likely etiology? HACEK organisms tend to grow on native valves. Staphylococcus causes smaller vegetations; it is more common in injection drug users. 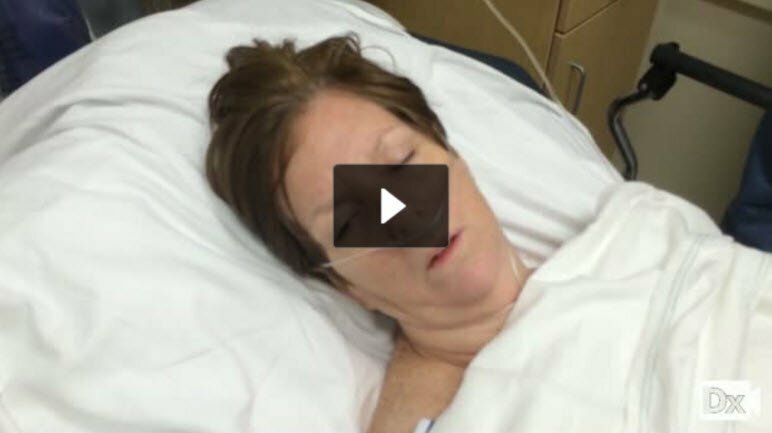 A 29-year-old female with history of IV drug abuse presents with ongoing fevers for three weeks. She complains of fatigue, worsening dyspnea on exertion and arthralgias. 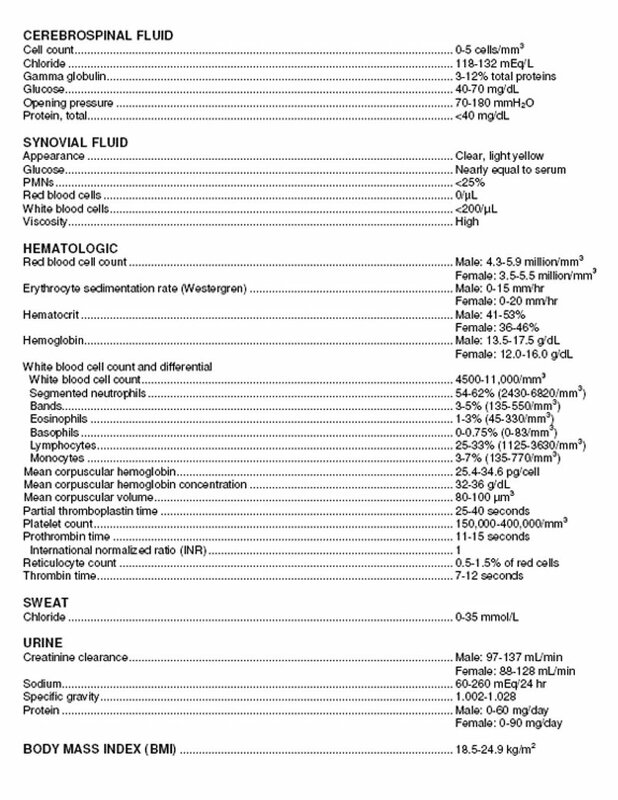 Physical examination reveals a BP of 130/60 mmHg, HR 90 bpm, regular, RR 18, unlabored. 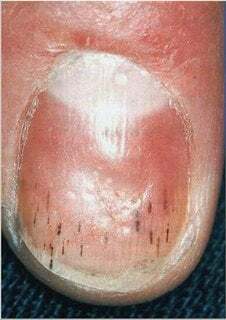 Petechiae are noted beneath her fingernails. 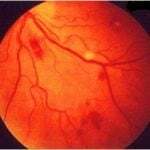 Fundoscopic examination reveals exudative lesions in the retina. Heart examination shows regular rate and rhythm, there is a grade II-III/VI systolic murmur noted, with no S3 or S4. Lungs are clear to auscultation bilaterally, and the extremities are without edema. Which of the following is the diagnostic study of choice in this patient? This patient's signs and symptoms are consistent with infective endocarditis. The diagnostic study of choice would be a transesophageal echocardiogram. A 44-year-old male with a known history of rheumatic fever at age 7 and heart murmur is scheduled to undergo a routine dental cleaning. The murmur is identified as an opening snap murmur. Patient has no known drug allergies. What should this patient receive for antibiotic prophylaxis prior to the dental cleaning? This patient does not require antibiotic prophylaxis for a routine dental cleaning. This should receive Pen VK 250 mg p.o. QID for 10 days after the procedure. This patient should receive Erythromycin 250 mg QID for 1 day before the procedure and then 10 days after the procedure. What is the most likely mechanism responsible for retinal hemorrhages and neurologic complications in a patient with infective endocarditis? Glomerulonephritis and arthritis result from activation of the immune system. The vegetations that occur during infective endocarditis can become emboli and can be dispersed throughout the arterial system. 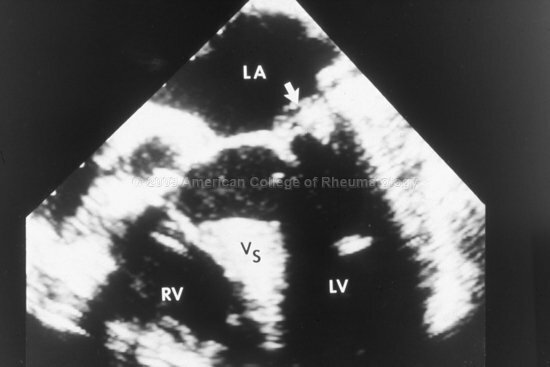 A 38-year-old female with history of coarctation of the aorta repair at the age of two presents with fevers for four weeks. The patient states that she has felt fatigued and achy during this time. Maximum temperature has been 102.1 degrees F. She denies cough, congestion, or other associated symptoms. Physical examination reveals a pale tired appearing female in no acute distress. Heart reveals a new grade III-IV/VI systolic ejection border at the apex, and a II/VI diastolic murmur at the right sternal border. What is the most likely diagnosis? Acute MI presents with complaint of chest pain, SOB, not with fever and myalgias. Pericarditis does not present with systolic or diastolic murmur or vegetation, more commonly pericardial friction rub would be noted. Restrictive cardiomyopathy will show impaired diastolic filling on echocardiogram and is not associated with fever. Bacterial endocarditis presents as febrile illness lasting several days to weeks, commonly with nonspecific symptoms, echocardiogram often reveals vegetations on affected valves.